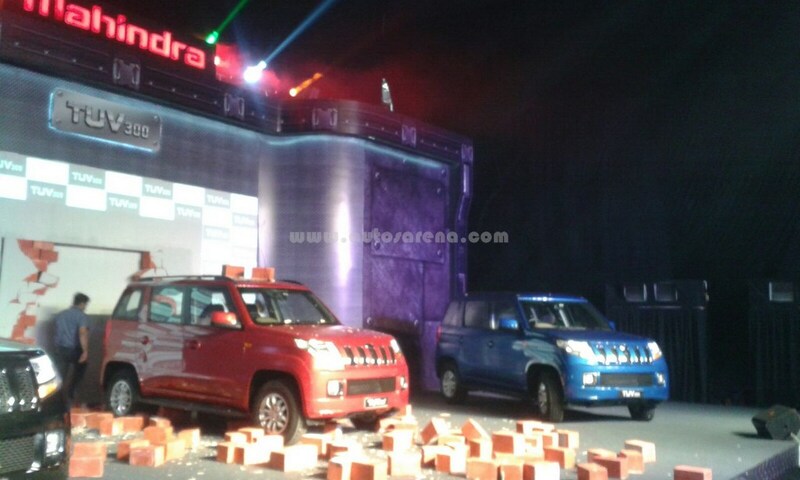 Mahindra announced the launch date of its all new utility vehicle, the TUV300 on September 10, 2015 from its state-of-the-art automotive plant in Chakan, Maharashtra. 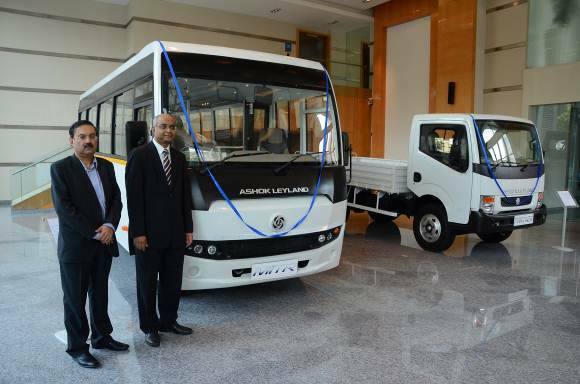 Based on an all new platform, the TUV300 has been designed and developed in-house and its research and development has been carried out at the world class Mahindra Research Valley (MRV) in Chennai. 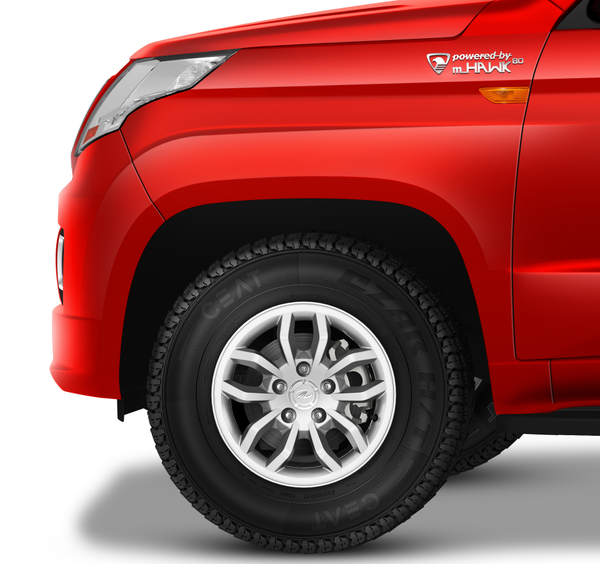 The design of the TUV300 is inspired from a battle tank and is based on the tough and stylish Mahindra DNA. 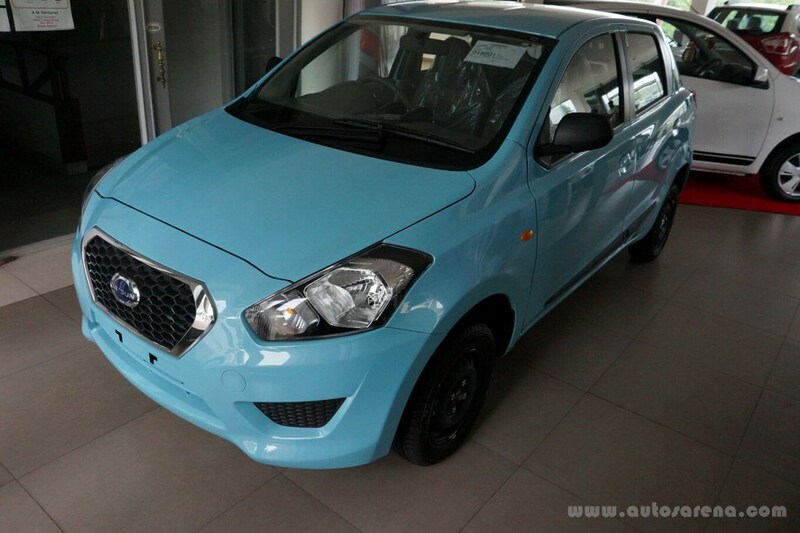 The TUV300 will be powered by an advanced hi-tech mHawk engine. 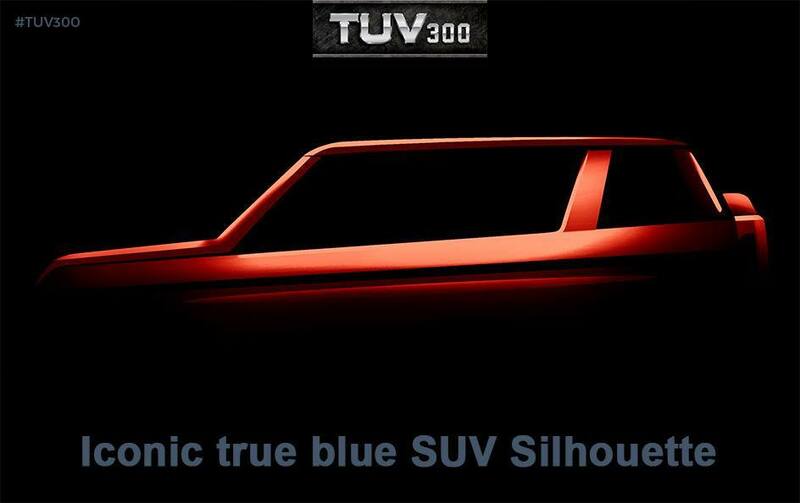 From the teaser images the TUV 300 will have large square shaped wheel arches with 10 spoke alloy wheels. The interiors well be modern with lots of technology pumped in. 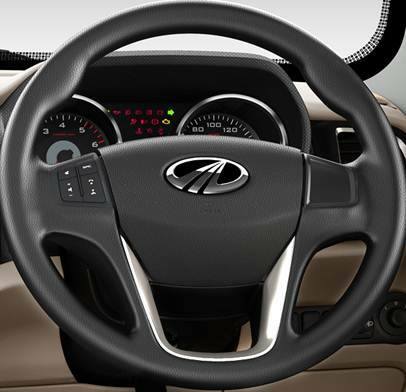 The steering wheel design looks contemporary and comes with audio and telephone controls. The instrument console seems like a lift from the XUV500 with many tell-tale lights. 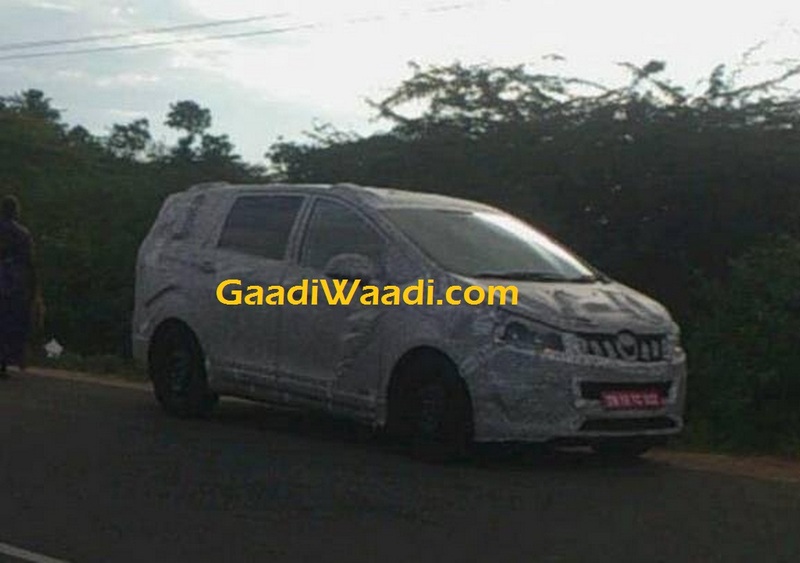 Mahindra revealed the first sketches of the TUV 300 on the 30th of July and name of the project code U301. 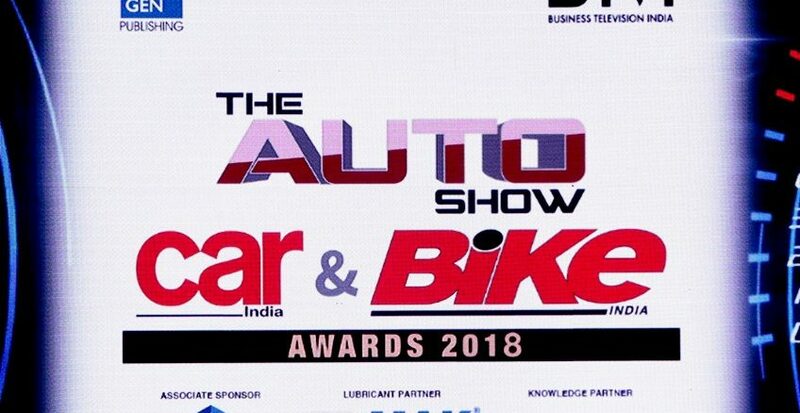 The new TUV 300 will not replace the Bolero which has strong brand equity in the Indian market but will only help enhance its foothold in semi-urban and rural markets. 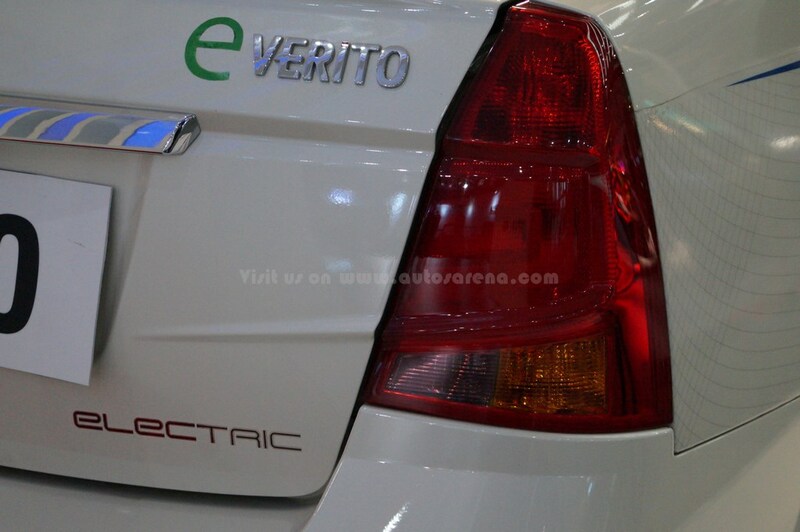 The company has also announced a contest where one could win a brand new Mahindra TUV 300. 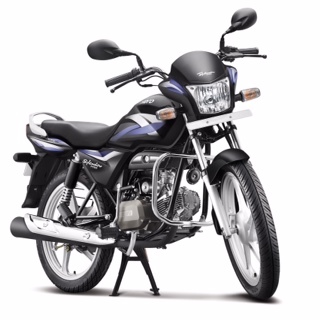 Click here to read more about the TUV 300.